Property Management System – improve front desk operations by adding rate, availability management, full reporting. 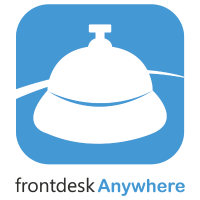 Frontdesk Anywhere is free to use, mobile-friendly and equipped with commission-free bookings. All major online travel agencies & GDS connectivity are centrally managed.